THE WORLD'S BEST SELLING HOME COMPUTER - REBORN! It's 1982 and a new home computer graces the scene. 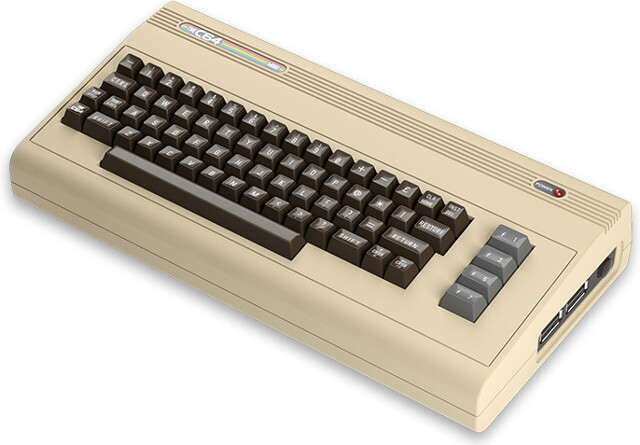 Out goes the silent black and white experience and in with 64 KB of RAM, colour graphics, and synthesizer sound. 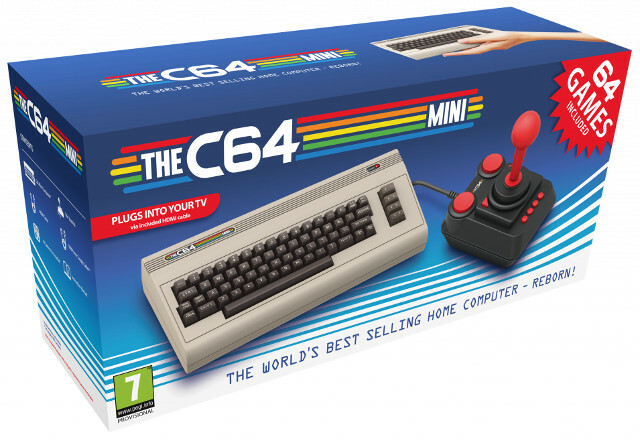 Roll forward 35 years and kick nostalgia into overdrive with the release of THEC64 MINI. A tiny but perfectly formed 50% scale replica of this much loved machine. 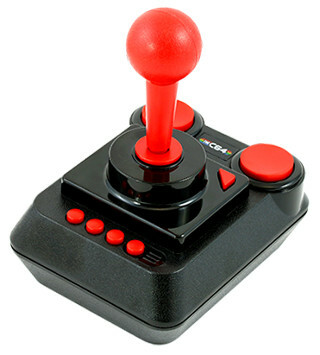 Featuring high-definition output via HDMI, a classic style joystick and 64 built-in games including classics like Uridium, Paradroid, Hawkeye, Nebulus and Monty Mole.